gingerly pluck it out and stick it to the tile? does he call you pretty? There is an ache for a worldliness here that feels unattainable, and with that worldliness comes a connectedness, and in this case that connectedness leads the speaker to envision hypothetical women across the sea. comfortable in its own skin? Unlike the love ballads of yore, the imperative of envy is not to hate the self or the other, but to understand that the self is the other and the other is the self all long. 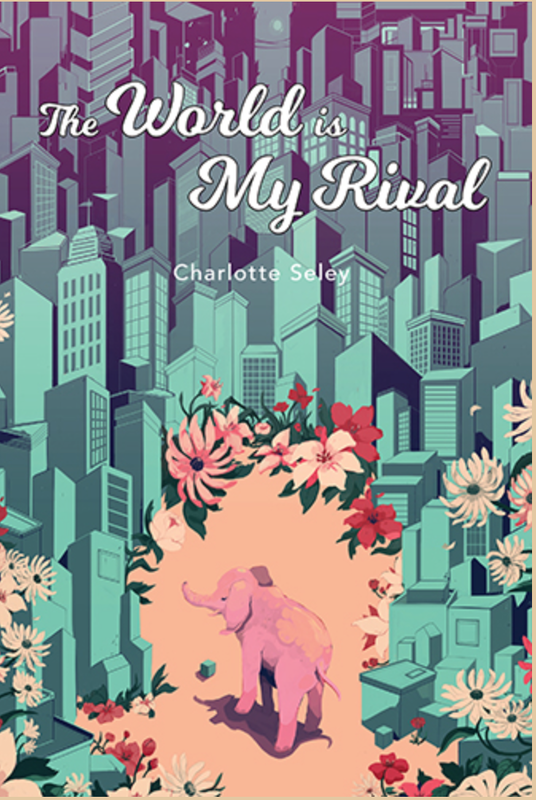 For this realization alone, Charlotte Seley’s beautifully wise debut collection is a must-read. You can purchase it here.